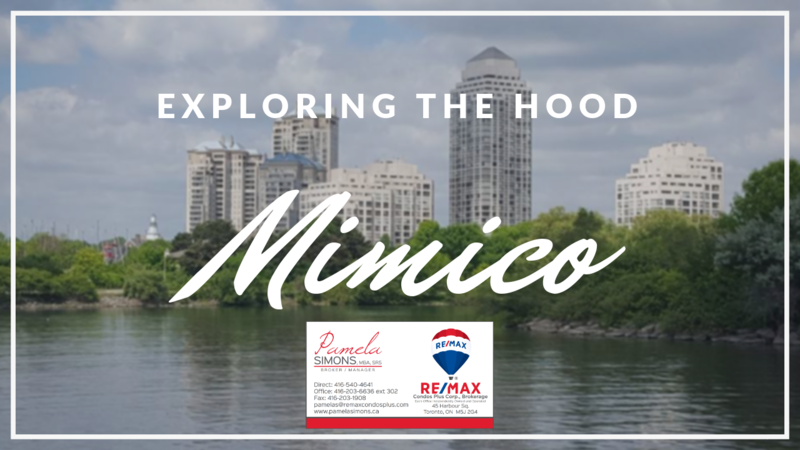 Pamela Simons & Team is a professional real estate team operating within REMAX CONDOS PLUS serving buyers and sellers of luxury property in Downtown Toronto & West End (Mimico). The Team is comprised of a close group of talented realtors, led by business professional Pamela J Simons. You can reach Eddy Prekazi directly as well. With listings that have ranged from Million dollar homes & condos with luxury addresses, the Team closes award-winning quantities of deals annually. Located on the prestigious corner of Bay St & Queens Quay (Head Office) & Lakeshore / Parklawn - the individual team members provide unrivaled experience and market knowledge, REMAX CONDOS PLUS is a dominant brokerage in the downtown Toronto and Mimico lakeshore areas amoung other popular and prestigous addresses. Super jazzed about my new team and our ability to serve you better. Our value to you, our Clients, has increased to make your Real Estate needs and challenges solved better and faster. More help. More Knowledge, More Time and More Research. All for you! Remember we still focus on your "Passion And Mindset" (PAM), as this team is all about you! Professional Referrals - Looking to purchase or sell outside of Toronto? Yes, we have a Network of wonderful Realtors to support you in the same way, our Team Supports you. Keep in touch with us and we would love to provide services to your referrals. Ready to Schedule an Initial Consultation and get the conversation started? Enjoy my video series on local businesses in Toronto. Real Estate was a passion before I became a Realtor. The choice to change my career and follow my passion is something few are priviledged to do. Several years later, I am still loving the dynamic marketplace of Toronto and the GTA. My roles have changed and I have expanded to work as a Team, providing my clients and customers with better service and wonderful results! If your real estate needs including buying a home (apartment, town or house), and you want a West-End or Condo specialist - then please look no further. As a former learning and development expert - I like the process of ensuring you understand and are presented with options. It is your needs and objectives that I work to fulfill. Need or want to sell? I have 3 great programs for listing a property. Great Service Fee Structure making the selling process as "Stress-Free" as possible. Let us work our magic and get your home SOLD!